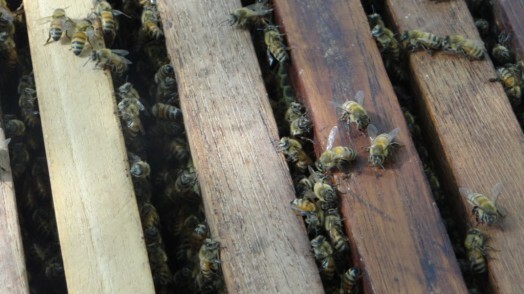 Today we visited a bee farm in Thailand, Chiang Mai and would like to share our impressions and discoveries. We hardly found this place, asking Google at first and then Thai people on the road. 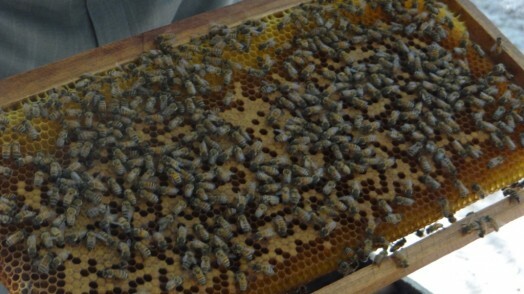 Bee farm is quite small. 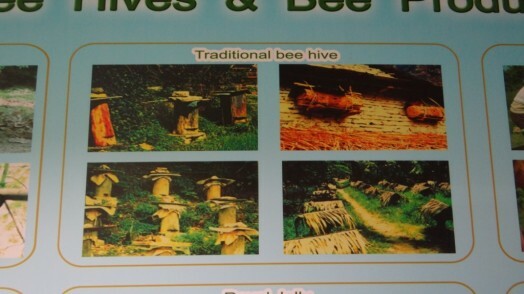 We bought few products in a shop and asked to show us an apiary. An old man affably invited us and lead us for just 100 meters to the backyard. 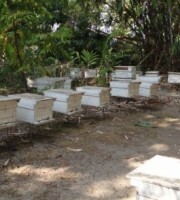 We saw about 50 hives. 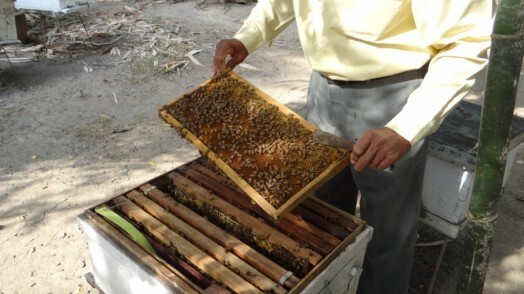 He opened a hive and showed us 10 honeycombs with honey and brood. 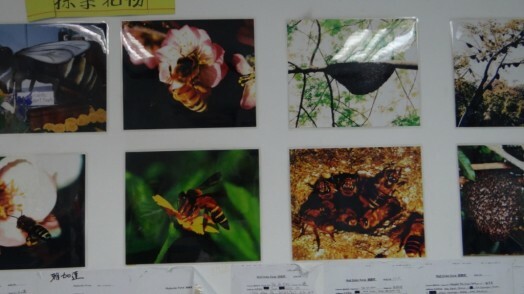 He told that in this district bees collect nectar only from longan for 6 weeks in a year in March and April. 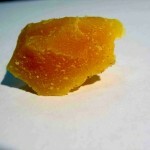 And other honeys come from other nearest districts throughout a year. 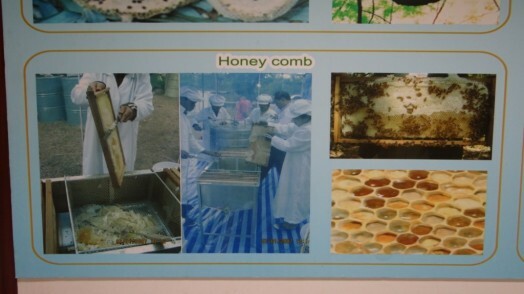 The honey is quite liquid, because Thais learned beekeeping from Chinese. 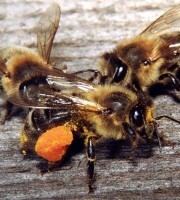 Chinese like to give sugar to bees. 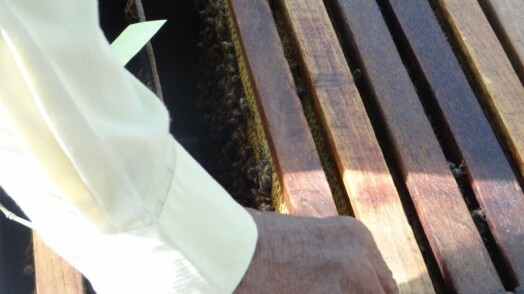 Also he told that the bees had problems with Varroa mite, beekeepers use little sticky papers against them. 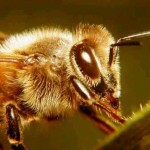 Bees give about 50 kg of honey for 6 weeks. Beekeepers store honey in such metal barrels. We were staying near the open hive and the beekeeper worked with the bees (opened the hive, took away the frames and so on), but none bit us. They were very calm. 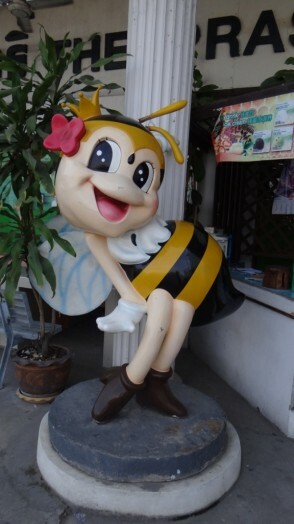 After we went to another big honey shop. It had rather expensive prices, but it looked more glamorous. 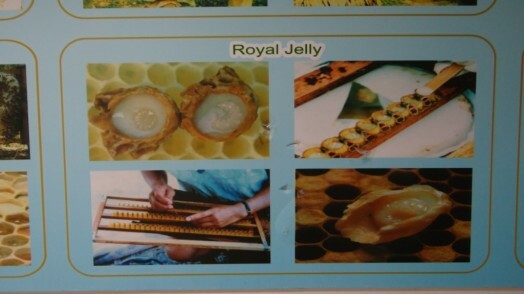 We tasted different types of honey, pollen, royal jelly and different products and sweets with honey. I am on hollyday for 1 month in Hua Hin. 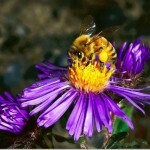 I would lik to know if somebody know a place here near to where I can go and see beekeeping going on. 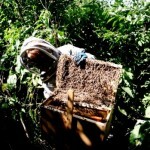 I kept bees as a hobby for a time after reading what Tolstoy’s treaty on the subject. 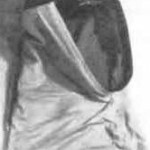 Re. 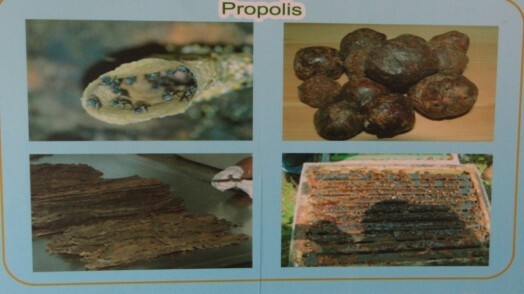 the report on the Thai apiary: I question the info that bees could/would gather pollen/nectar only from Longan 6 weeks, and apparently needed supplementation with sugar the rest of the time (and even during the 6 weeks?). 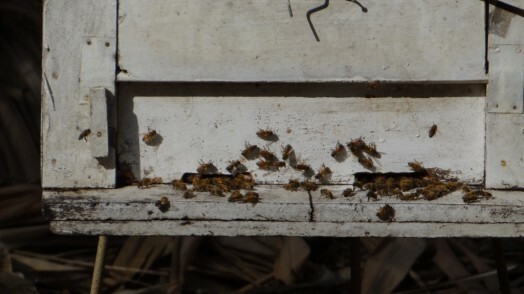 Bees will gather pollen/nectar indiscriminately from almost anything that blooms , usually a matter of proximity (my hives were on my patio in the French Quarter in the middle of New Orleans). 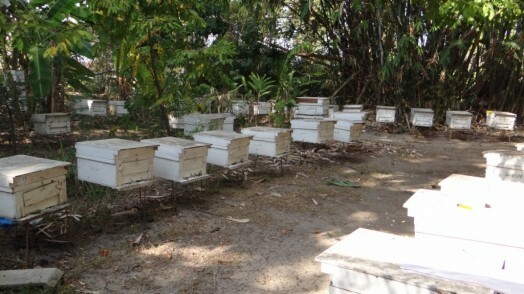 They’ll fly miles to find their natural food, and the honey they make sustains them in times of low plant blooming time. They should NEVER be fed sugar. 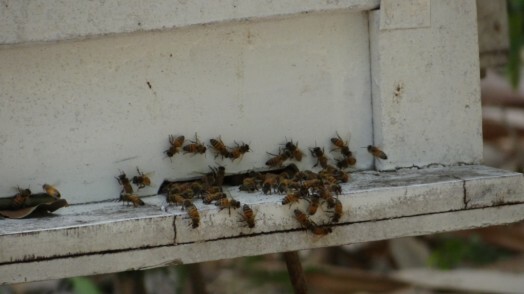 It increases hive growth and honey production, but it is as bad for them as it is us, and makes them more prone to disease and mites. 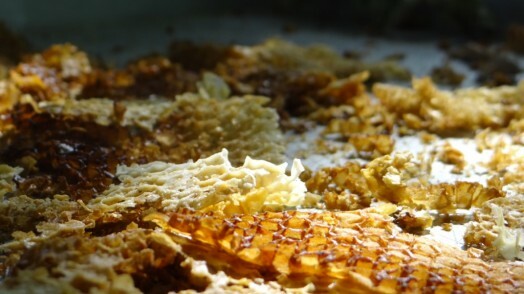 But the sugar doesn’t cause the honey to be watery or less viscous. 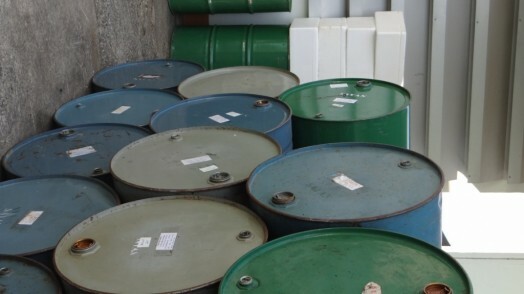 That takes place when water, which mixes readily, is added to increase volume.. and profit. 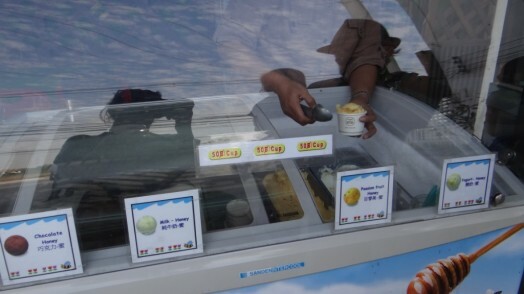 I suspect even Longan and other flavors are added to compensate for the dilution. Both SUGAR AND WATER ARE CHEATING! 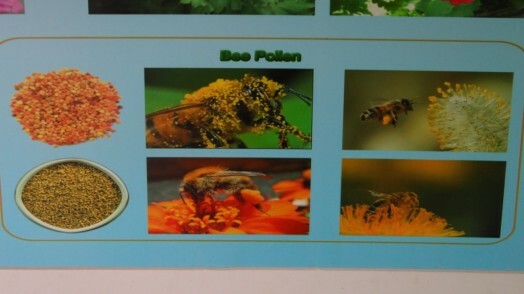 They are adulterants and reduce the valuable enzymes that come from blossoms and flowers and make honey resistant to oxidation and degeneration. 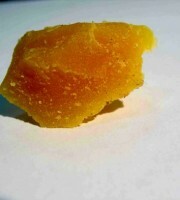 Edible honey has been found in Amphora brought up from Greek & Roman ships sunk 2,000 years ago. 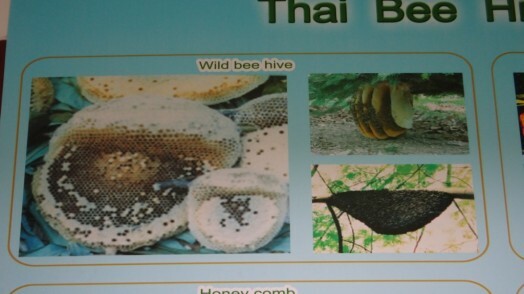 Unfortunately, it’s hard to find unadulterated honey in Thailand due to no controls. It is my pleasure to contact you. 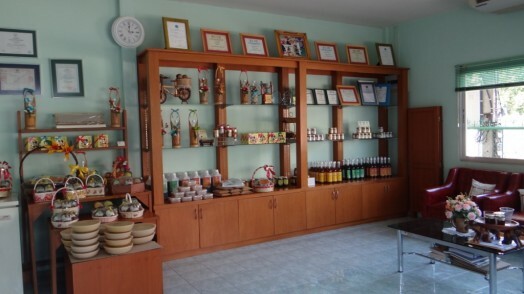 Glad to know that you are in the market of honey manufacturing. 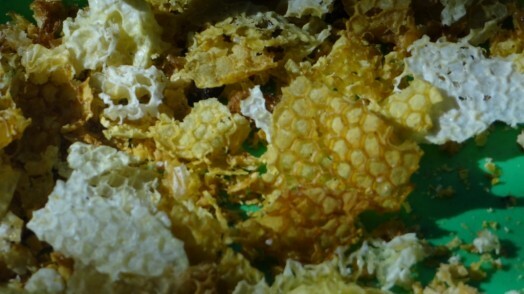 We are China’s biggest resin solution provider for food processing, especially for Honey business. 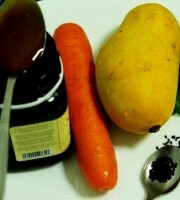 Our product can remove the antibiotics (like Tetracyclines, Sulfonamides and flouroquinolones etc. 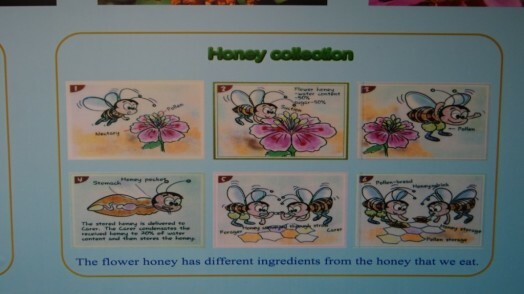 ), Carbendazimand HMF as well, so that honey can be exported to US and EU. 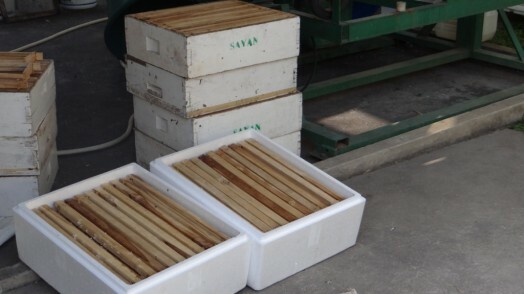 With our effort, many Chinese Honey producers are getting rid of the barriers from US and EU countires due to the restrictions on antibiotics and HMF. 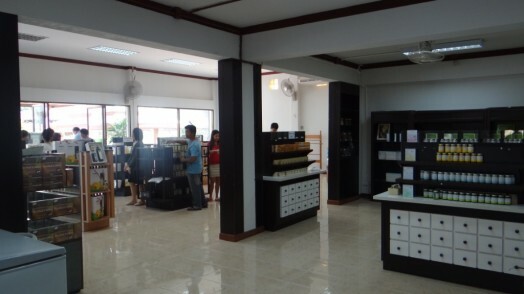 We have alreay three customers in Vietnam using our products and they are very impressed by the function. Should you have any interests about our products, pls feel free to contact us. 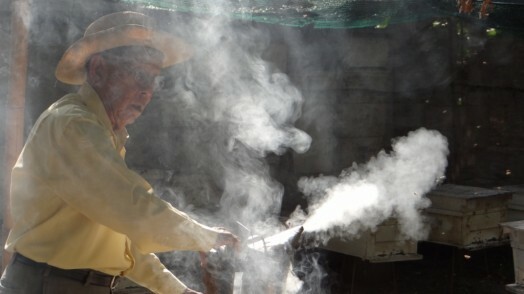 for beginning of bee keeping.. Thanks alot for made this website. 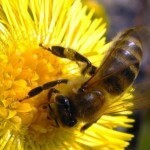 I’m a beekeeper and specialist on insemination on honey bee from Germany. 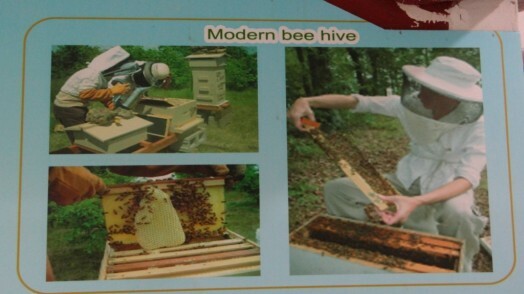 we would like open one company about beekeeping and teach this technique in Thailand. 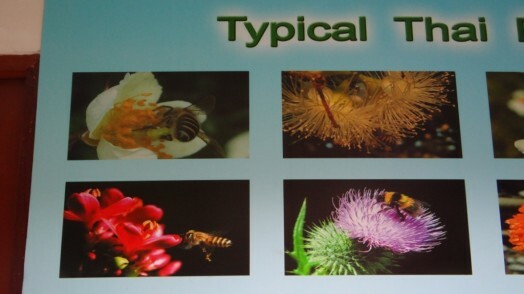 I’m very intersting for get in touch with beekeepers and anypeople knows about this in Thailand. I’m looking forward to hear from somebody about that. I am just starting out a small holding farm in Chiangmai. 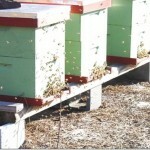 I am interested in apiaries for each farm. Please get in touch with me so that we can learn from you and teach local people. 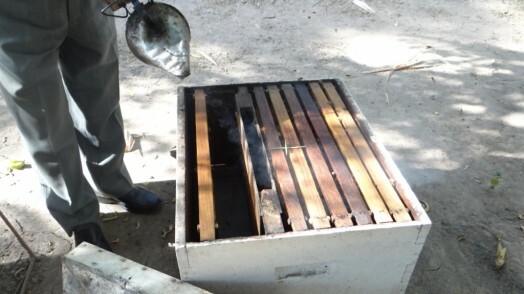 I live in Chiang Mai and would love to visit any apiaries in the area. Can anyone tell me where I can find any including addresses or directions? Would appreciate any info you can give me. Thanks. 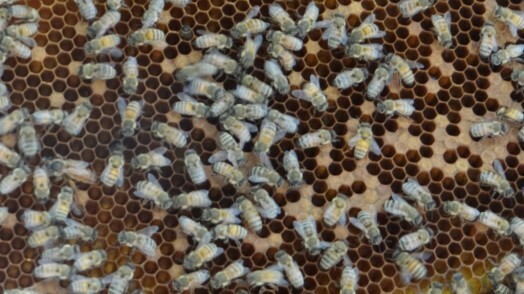 I am looking for honey bee supply, or just the queen with some small swam of bees. Contact me for price and I’m in Malaysia now. 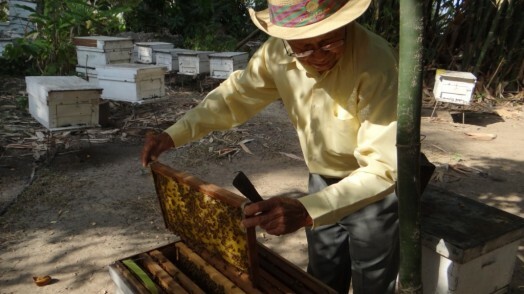 I am retired and living in Thailand and want to start a bee hive as a hobby. 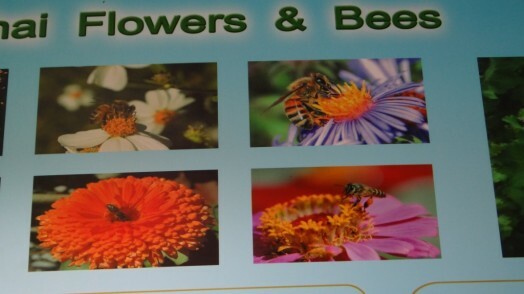 Where can I purchase bees and hive equipment. I live on Koh Chang Island. I have a swarm in my roof garden in Nana. It has been there for almost a month. I know they are looking for a new permanent home and are no danger. But it has been a long time. 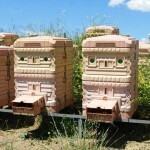 So they are having trouble finding a home. 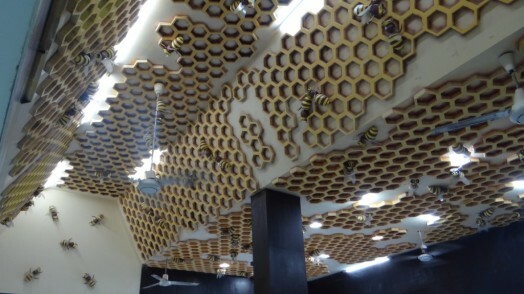 Is there a beekeeper in Bangkok who would like this swarm, to start a new hive? Or should I just wait for them to go away? Does anyone know of any training courses in Thailand? Preferably near the Cambodian borden Siem Reap?